Meet us at the Boulder Jewish Festival! We will send out more information later this summer. 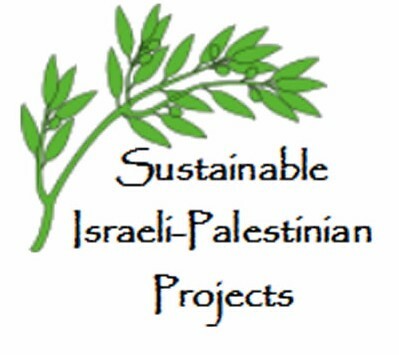 Welcome to our first Sustainable Israeli-Palestinian Projects (SIPP) newsletter. We will send out newsletters periodically to update you on what SIPP has been doing, and where we are going. Future newsletters will have more in-depth information on our various projects. We promise not to clutter your inbox, and will send you only our newsletters and important announcements. 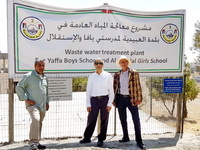 As you may know, the Kidron Basin Initiative, in partnership with a number of other organizations, has been constructing a small-scale demonstration wetlands to treat sewage from a pair of middle schools in Al Ubeidiya, just outside of Jerulsaem, and plans to build a larger scale wetlands to treat the sewage from approximately 1500 residents of Al Ubeidiya. Construction of the small-scale wetlands project was just finished (May 2017). And, thanks to the generous support from our SIPP community (you! ), SIPP has partnered with the Kidron Basin Initiative to more than quadruple the donations we received in support of the large-scale wetlands project. Aside from the residents of Al Ubeidiya, one of the beneficiaries of this project is the historic Mar Saba Monastery, whose water supply has been tainted by waste water from Al Ubeidiya seeping into its cisterns. This project is intended to intercept and treat that waste water. 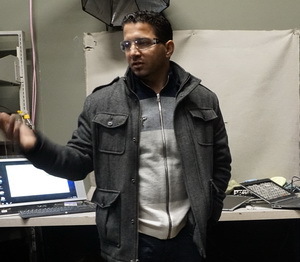 SIPP is working with Nidal Allis of Techno Rescue in Aurora, CO (see more info on Nidal and Techno Rescue below), and Anne Peters of Gracestone Inc. in Boulder, CO, to promote environmentally responsible processing of electronic waste in the West Bank. Nidal is hoping to travel to the region late this summer. SIPP is also providing comments to AJEEC-NISPED and Adam Teva v'Din (two Israeli NGOs concerned about electronic waste in Israel and the West Bank) on a policy paper regarding the implementation of Israel's Electronic Waste law. The current law envisions recycling or otherwise environmentally managing 50% of Israel's electronic waste, but the law is fraught with implementation issues. We will feature a different Board member in each newsletter. With an early interest in the environment, Peter started his career as a geologist, hydrogeologist, and then later as a lawyer with the Environmental Protection Agency. In 2012, he retired as EPA's Deputy Regional Counsel for Region 8. 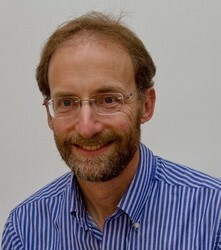 In addition to being President of SIPP, he works with the Colorado Mediation Center, LLC, and teaches environmental law as an adjunct professor at University of Denver. Inspired to continue to make a positive difference on environmental issues after leaving the EPA, Peter turned to the Middle East where he made peace building and environmental work his mission. Working with other Board members to build SIPP from the ground up has provided an opportunity to shape the new organization by focusing on creating the important people-to-people connections that move environmental projects forward, by supporting programs that involve both Israelis and Palestinians, and by being a bridge for people in the United States who have expertise or a passion to contribute. To further this focus, Peter has worked with the University of Colorado to provide opportunities for student involvement, has promoted eco-tourism and environmental education, and has helped garner interest and support from faith-based communities. Peter enjoys working with Israelis and Palestinians, as well as Americans and a spectrum of international organizations involved in SIPP projects, and finds the work both professional stimulating and personally fulfilling. In the future, Peter hopes SIPP will continue to build bridges on environmental issues. Peter defines "success" when the people-to-people connections are made between Palestinians, Israelis and Americans, and the environment is being improved. When this happens, even on a small scale like a grant proposal, he finds it tremendously gratifying. On December 16, 2016, several SIPP Board members and others interested in electronic recycling visited Techno Rescue in Aurora (www.technorescue.com). This company is owned and managed by Nidal Allis, a Palestinian born American veteran. Nidal learned about SIPP from Anne Peters of Gracestone, Inc., through their mutual work relating to electronic recycling. Techno Rescue's vision is to "have a positive impact on the global ecology by providing green technology life-cycle services and support world-wide." The company is certified by R2 (Responsible Recycling), and comports with OHSAS 18001 and ISO 14001 standards for Electronics Recycling and Data Destruction. The 10,000 plus square foot warehouse was filled with all kinds of equipment. As we walked through the warehouse, we were shown different areas where nonfunctional electronics were sorted and either repaired and resold on Ebay or taken apart so that their components can be used to repair or build workable machines. We also witnessed the secure data destruction process. We met several of the Techno Rescue's highly skilled employees who were prized for their creative solutions to some very challenging broken equipment issues. We are grateful to Anne Peters for connecting us with Nidal and look forward to working with him. SIPP was fortunate to have Jamie's assistance this past year; her freshman year at CU Boulder studying Mechanical Engineering. Jamie assisted SIPP on a variety of activities, including grant research and publicity. "My favorite part of my journey with SIPP was helping to create this very newsletter. I want everyone to know about all of the great work that SIPP is doing. I'm happy that I was also able to introduce other interested CU students to SIPP. I'm looking forward to finding out what great things SIPP plans for the future. " 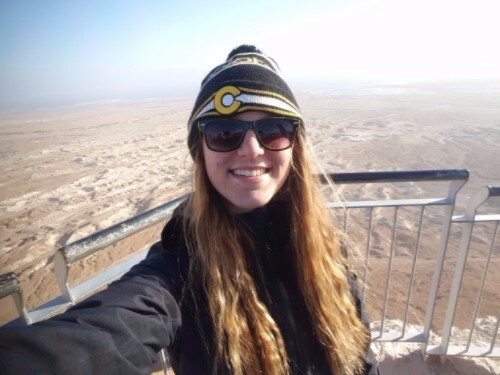 Photo is of Jamie at Masada in Israel during winter break. The SIPP Board and local community were fortunate to be able to spend some time with Dr. Ben-Eli in March. 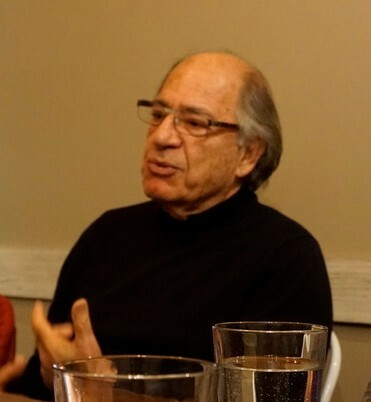 Dr. Eli was in Boulder to lecture at the University of Colorado on sustainability work he is doing, including the Five Core Principles of Sustainability, and the application of those principles at Project Wadi Attir - a sustainable Bedouin agricultural project in the Negev Desert. Dr. Ben-Eli demonstrated the remarkable transformation of a baren Negev "moonscape" into a thriving eco-system with the application of these sustainability principles. Make a Donation to SIPP!